Monterey Chamber Music Workshop 2014 enjoyed another successful week! 7:30pm, Friday, June 13, at All Saints Episcopal Church in Carmel-by-the-Sea, CA. 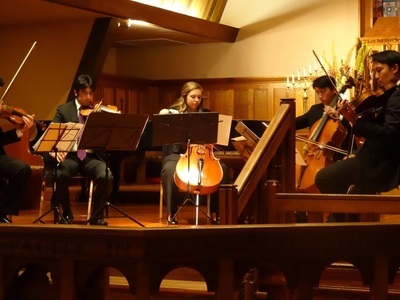 Friday night's concert featured the Baumer String Quartet as well as their top students from the MCMW Emerging Arts Program and our MCMW Student Spotlight Program. 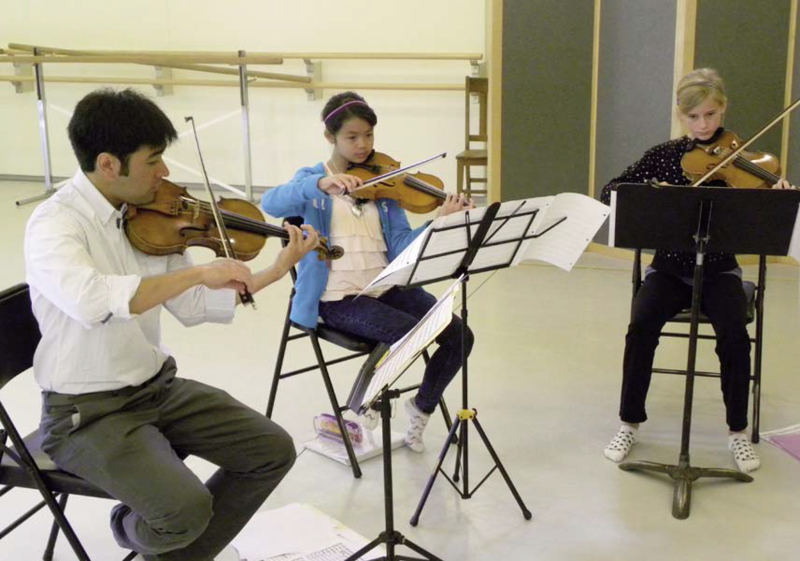 This year three students were selected for these programs and were given the opportunity to perform along with the Baumer Quartet in works by Mozart and Tchaikovsky. 2:00pm, Saturday, June 14, at Santa Catalena School, Monterey, CA. This concert featured all of the MCMW students in performance. 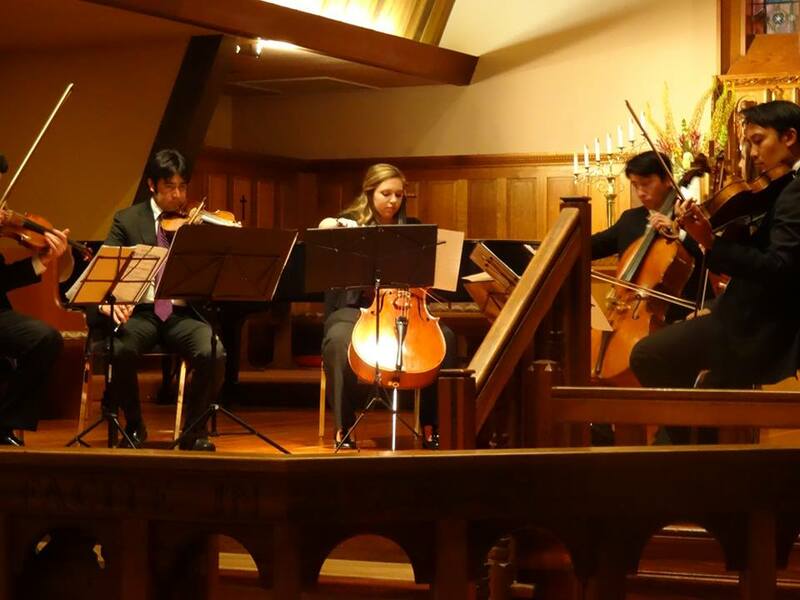 MCMW 2014 welcomed 13 talented students from the Monterey/Carmel area and featured the students in works by Bacewicz, Bach, Dohnanyi, Lutoslawski, and Shostakovich. Bravo to all of the fantastic students from MCMW 2014 and to all of those special people who have helped to keep this program a FREE program and one that is accessible to everyone! Photo by Michael Hagerty, Sr.